- Kurkure, Puff snacks, Namkeen, Dry Fruits, Chocolate, Fryums etc. Chocolate coating Machine (Enrober) This machine can coat the material like wafer biscuit, Biscuit, Corn Bar and any kind of semi soft and semi hard material can Coat. 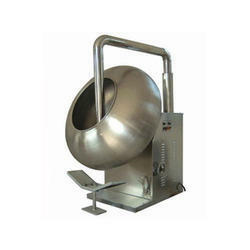 Capacity of making 10 kgs/Per batch of almonds type product in one mix. Auto coater is suitable to coat chocolate, yogurt on peanuts, almonds, nuts, raisins etc. 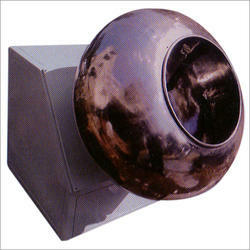 It is easy to use and great saving in space, labour and overall cost compared to traditional revolving pans. Arya College Of Engineering & I. T.